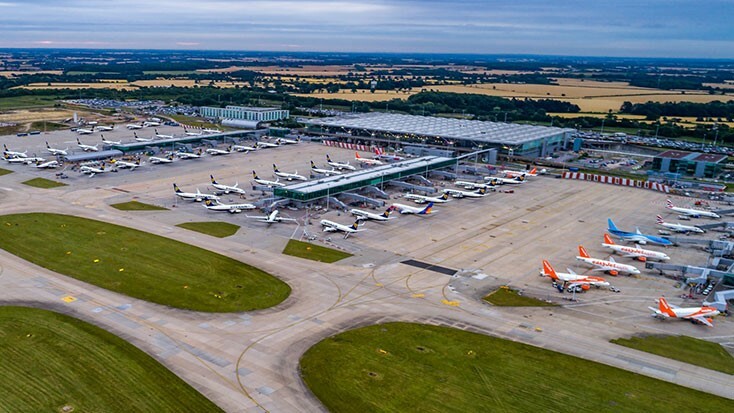 Laudamotion has announced a new twice-daily route from London Stansted Airport to Vienna, recently named the world’s most ‘livable city’. 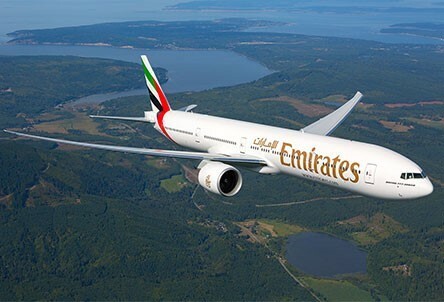 Emirates will launch a new daily route from London Stansted Airport to Dubai on the 8th June 2018. The daily route will be operated by the airline’s new three-class Boeing 777-300ER aircraft, with its game changing, fully enclosed private suites in First Class.